← How to Convert PXL to TIFF? You must fret with adding several custom PDF descriptions. 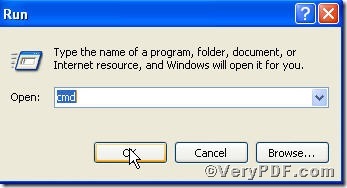 How about putting all custom PDF descriptions together and pressing “enter” key, the mission to add custom PDF descriptions will be completed? You may not believe, it is real, by using Advanced PDF Tools Command Line, all boring tasks of adding custom PDF descriptions prove to be easy. 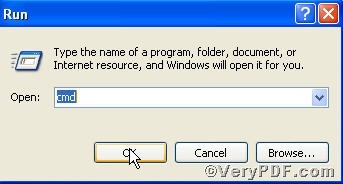 Step 2 launch the MS-DOS command prompt window. Because the command line is bound to be operated under the MS-DOS environment. The procedure is easy, the following pictures will guide you. 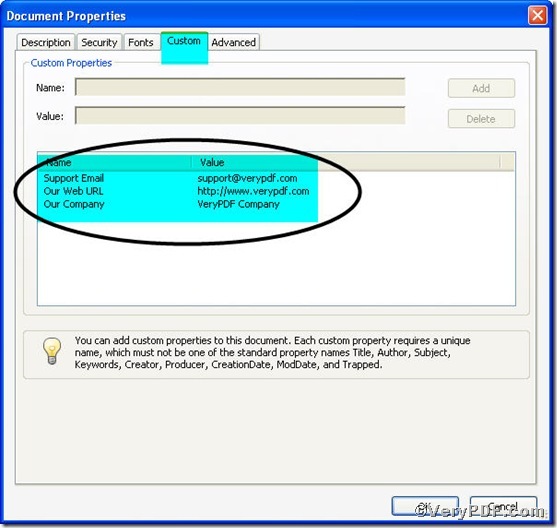 –y to append new custom properties to an existing pdf file and overwrite original custom properties. More articles on editing pdf file will be posted here, hope for your attention.